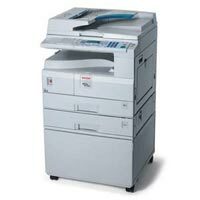 We are reputed as one of the most sought-after companies for providing Photocopier Machine Rental Services to clients in Goa and its surrounding regions. Our services are widely demanded by Corporate Houses, MNCs, SOHOs, and PSUs due to our reliability and cost-effectiveness. Searching for Cartridge Refilling services at highly affordable prices? Your search is over. Located in Goa, we are rendering Cartridge Refilling Services services to clients in various domestic markets. Our Refilling process includes compete disassembling of the cartridge, thorough cleaning & replacement of all worn out components before filling it with toner. 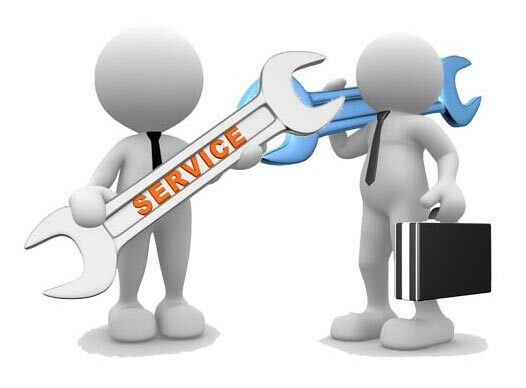 This process is done by our team of highly trained and committed technicians. 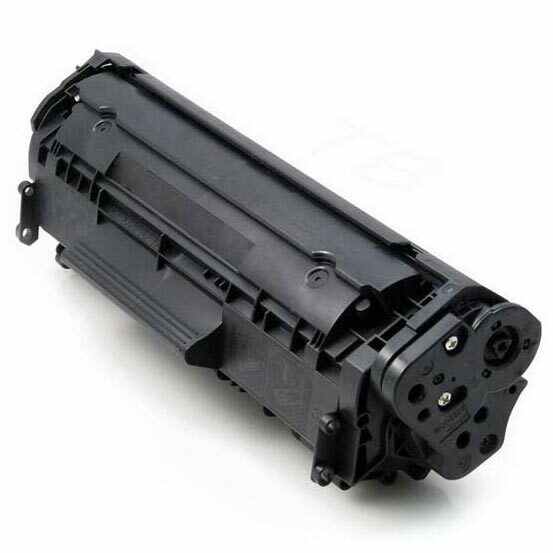 They are fully versed with the latest tools and technologies and only render Cartridge Refilling services after being sure of the compatibility with the client’s printer. The refilled cartridges are almost equivalent to the original one. Further, the refilled cartridges can be recycled several times. We are a reliable name and the most preferred when it comes to Photocopier Machine Repairing. 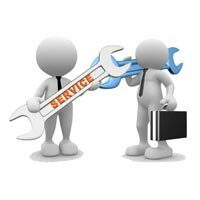 We offer world-class Machine Repairing Services that are made available with the assistance of our team of fully-trained and committed personnel.